Google has finally decided to kill Google Chrome Apps packaged with Google Chrome. Opera has started the global rollout of built-in feature to block the advertisements on the websites. 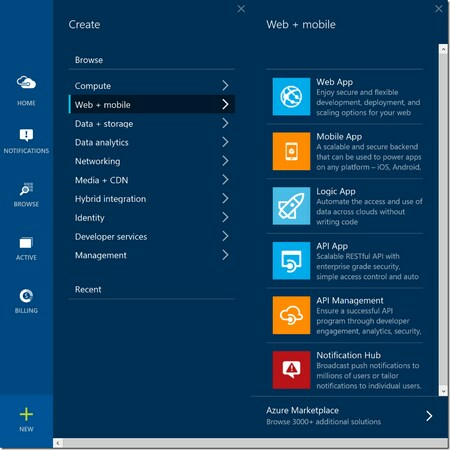 Azure App Service brings together the capabilities from Azure Websites, Azure Mobile Services, and Azure BizTalk Services into an integrated offering.